Ubisoft has released a brand new trailer for Assassin’s Creed Odyssey, the upcoming Assassin’s Creed game that continues morphing the series into a full blown action RPG (a march that began last year, with Origins, as you may remember). 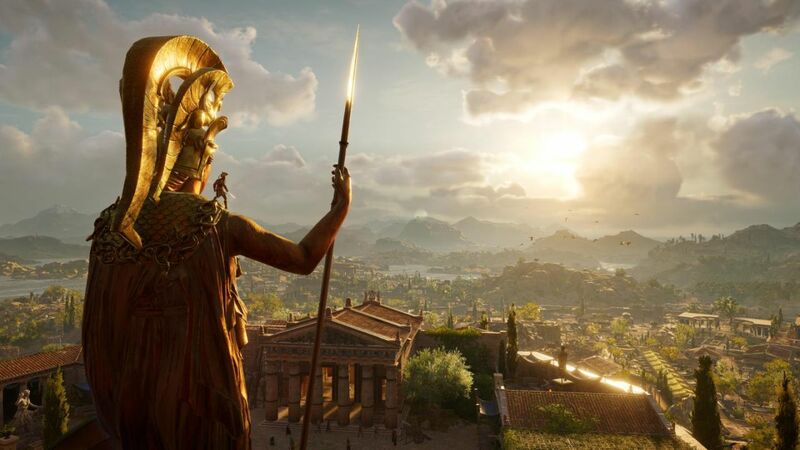 It will also continue having the broad gameplay styles of its predecessor (successor in the series’ timeline… Assassin’s Creed is weird), including naval gameplay. The latter is what is highlighted here, in this brand new trailer for the game, which you can see for yourself below. The video shows off gameplay footage in stunning 4K, and shows us how naval combat will differ this time around (hint: it’s no longer about cannons, since those don’t actually exist yet). It seems like it would make for an interesting spin on ship combat, that’s for sure. As always, a whole lot of loot and objectives will be tied to naval combat, too, so you have incentive to engage in it as much as possible. 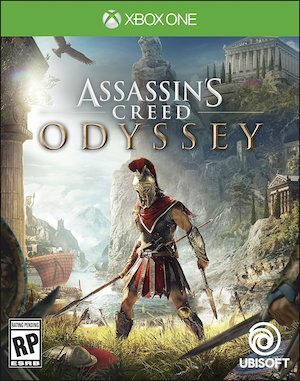 Assassin’s Creed Odyssey launches on PS4, Xbox One, and PC on October 5.